Reports have it that popular Ghanaian singer, Shatta Wale has been arrested by the Police in Ghana. 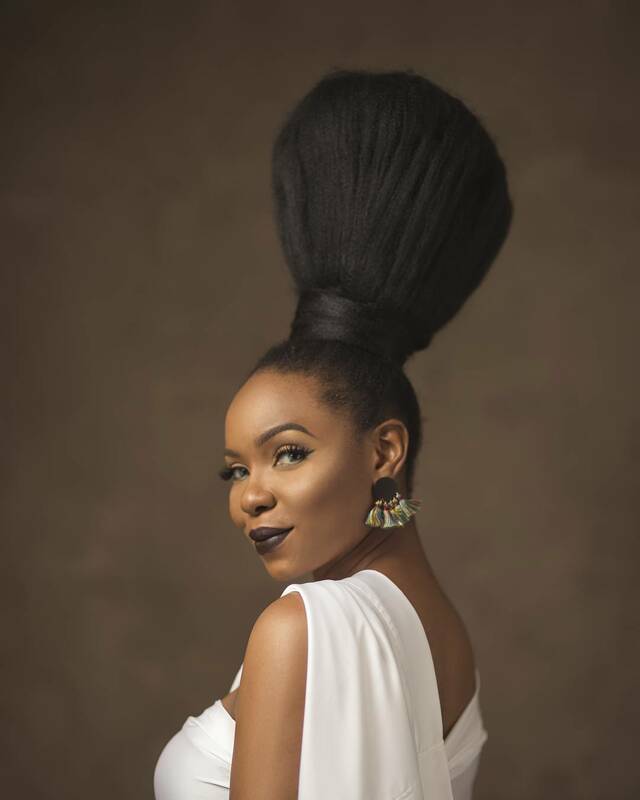 The singer got arrested over an alleged assault on a policeman on duty. He was seen in a viral video having a heated argument with a police officer. The policeman had stopped an unregistered Range Rover SUV belonging to Shatta Wale but was being driven by another person. Upon arriving at the scene after being called, Shatta Wale Verbally assaulted the police officer in charge and drove away from the scene in another unregistered car. “Shatta Wale was picked up by the police on Sunday and granted enquiry bail. It wasn’t just unregistered, it had no number plate at all, which goes against our laws. 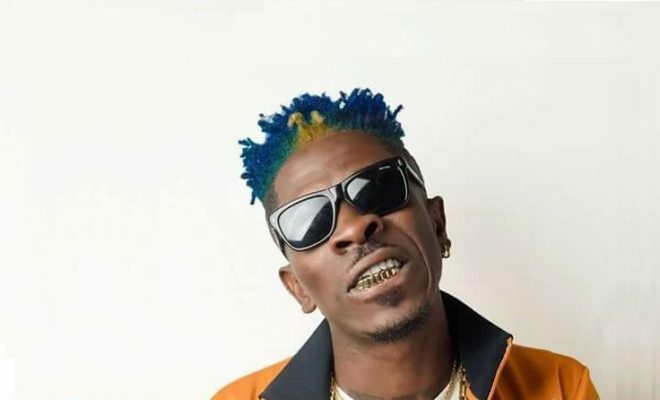 In an attempt for the policeman to ask questions…Shatta Wale assaulted the police officer and also exhibited insulting behaviour. Because of that, he was arrested on Sunday and he’s been granted police enquiry bail to reappear at the police station this morning. If you look at Act 29 [of the Criminal Code 1960], a person does an act of assault where the intent is to lead to harm or cause any other event that will lead to harm. It is an offence for anyone to drive a vehicle with no number plate at all.